Perfect to pair with your favorite baselayer or button-down, the Carver Vest keeps you warm and looking sharp. 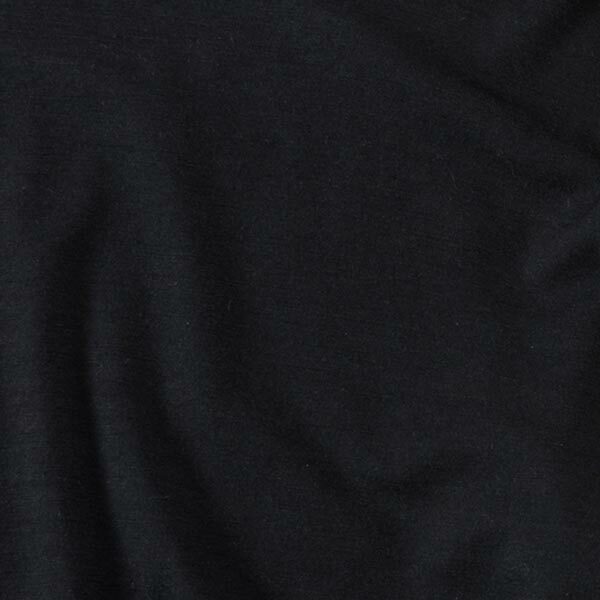 French wool terry fabric feels super soft against your skin. Dual zippers allow for customized closure. Side slit pockets.